YOUR SPECIAL MEGA ONCE IN A LIFETIME “THANK YOU” OFFER.. In a moment I am going to make you an offer that frankly you would be Mental to not take advantage of….. But, firstly Many Thanks to each and every single one of you that took the time to either Post a Birthday Message onto my Facebook, Linkedin or other Social Media Wall and also to those of you who sent me Emails and/or also physical cards and presents through the post. 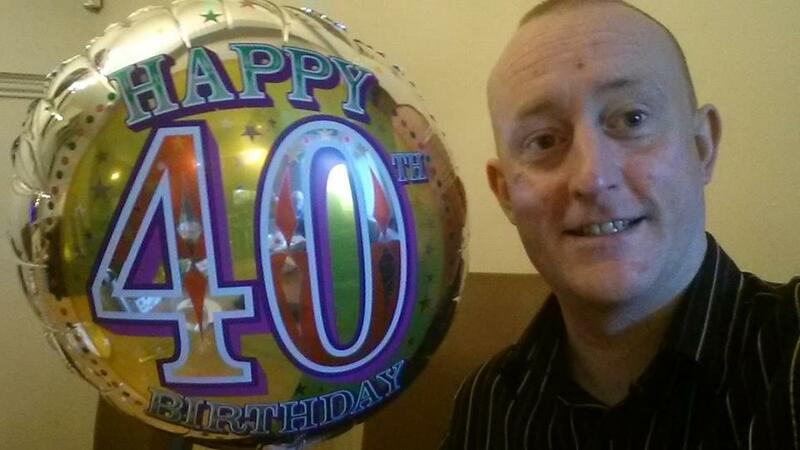 I truly do appreciate them all and appreciate each and every one of you taking the time to wish me the best on my 40th Birthday which took place yesterday Wednesday 13th August 2015. Anyhow back on track, this post is intended as my way of saying THANK YOU to everybody for the Birthday Wishes, and the best way I could think of doing that is to give you all a MEGA 60% DISCOUNT off what is arguably the Most Comprehensive Hypnotherapy, NLP, Stage/Street Hypnosis and Mentalism Training Package ever released by anyone, anywhere in the world at any time! At that point click on ADD VOUCHER CODE..
That is currently the same as approx £127 UK Sterling or 178 Euros and is the BIGGEST BARGAIN YOU WILL EVER FIND in terms of Hypnosis, NLP and Mentalism Training.. Especially when you consider that you get a FULL ONE YEAR (365 DAYS) FULL 100% MONEY BACK GUARANTEE on the entire package! I don’t care how long you’ve been doing these things YOU WILL LEARN TONS from this package which will help make you far better and more successful in all you do.. So one final time THANK YOU ALL for the Birthday Wishes and HURRY UP as the discounted “Thank You” offer Will end in the next few days..